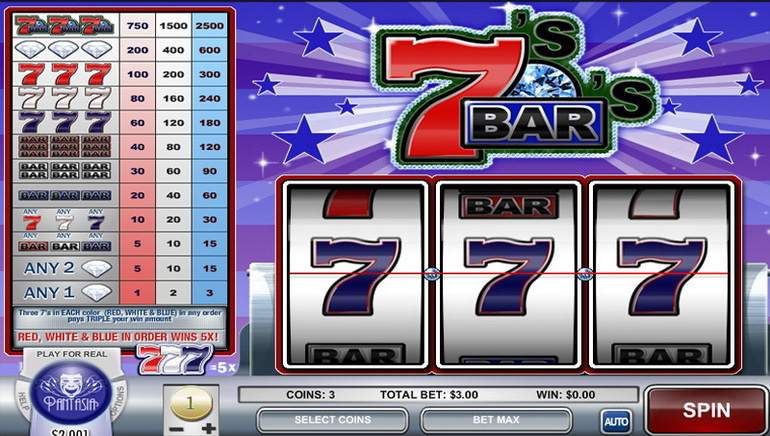 Supreme Play always knows what is hot in online gaming and makes it a part of its offer. The website is modern and has various great features which make it seem that it was just launched; despite the fact it was established back in 2010. 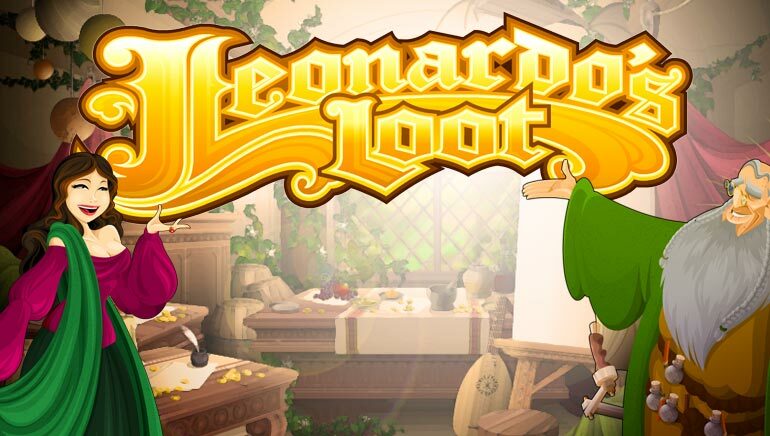 As shown from the landing page of the website, Supreme Play Casino is having a lot of fun with characters from Betsoft Gaming titles and the offer is improved by games from Rival Gaming. 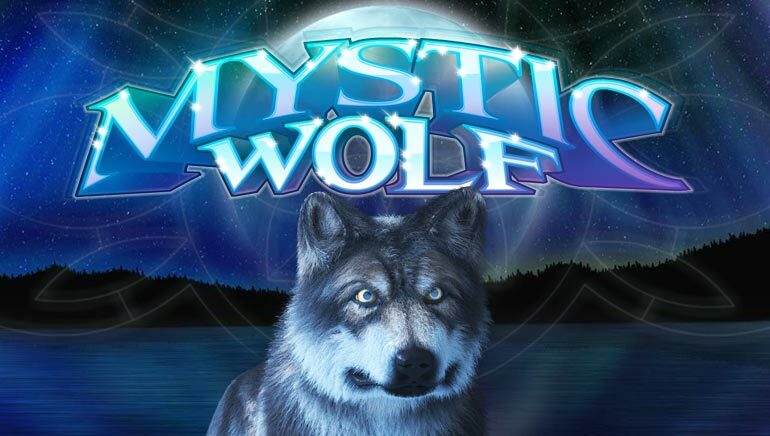 The two combined make for an amazing selection that has tens of slots with 3D graphics, countless video slots with unique themes, progressive jackpots, video poker, table games, bingo and specialty games. 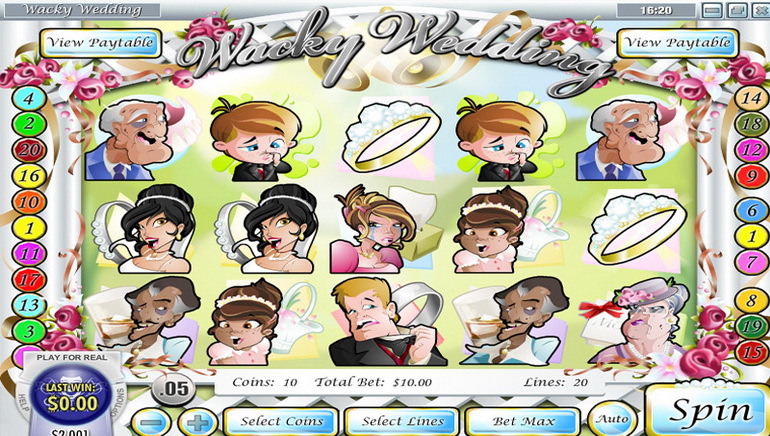 They can be played right now, from the browser, or by installing the free downloadable software. 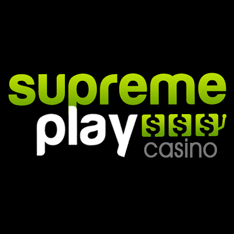 A whopping match bonus on the initial deposit will offer a taste of what Supreme Play Casino is all about. 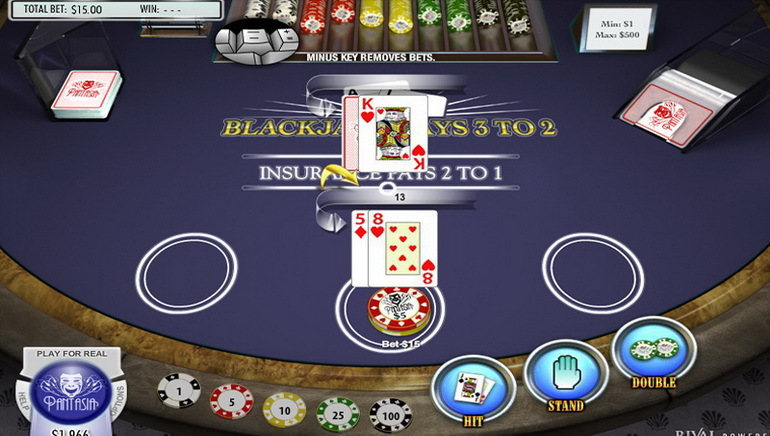 The crazy action is made even crazier through slots tournaments and the weekends normally bring with them more offers for registered players to claim. Personalized assistance is guaranteed with the best customer service at any time by sending inquires via email, talking on the phone or chatting with a live representative.